The Fire Department St George continues its crack down on violators of the law. Several persons were arrested and charged for setting fire without a licence and failing to give notice. Charges have been laid against Anthony Pivotte, 48 years old, Farmer of Morne Jaloux; John Phillip, 34 years old, Labourer of Belmont; Martin Charles, 49 years old, Farmer of Café Beau Hill; Augustus Cambridge, 53 years old of Vendomme; Adrian Nurse, 39 years old, Maintenance Worker, of Morne Jaloux and Glenda Teka 40 years, Housewife of Grenville Vale. All persons have since been placed on bail. Section 3 of the Agricultural Fires Act Chapter 6 of Volume 2 of the 2010 Continuous Revised Laws of Grenada states that every person before commencing the setting of fire on land shall apply in writing or in person to an Authorised Officer for a licence to do so and shall state in his or her application the location and extent of such land and the reasons why, in his or her opinion, burning is necessary or justifiable. 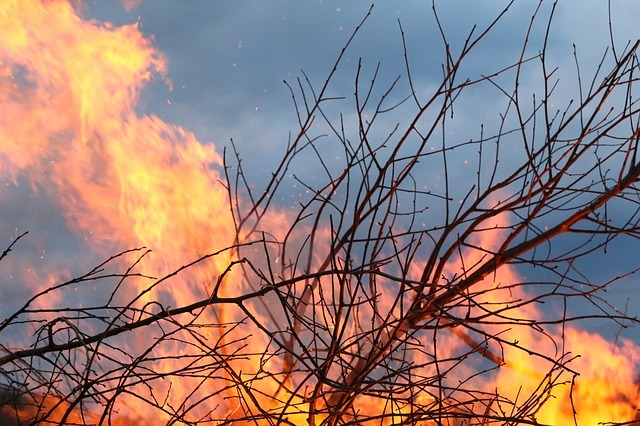 Additionally, Section 7 of the Agricultural Fires Act says that any person who sets fire on, or procures, aids or abets the setting of fire on any land without the appropriate permit can be both fined and imprisoned. Meanwhile, Section 147 (1) of the Criminal Code CAP 72 (A) Volume 4 of the 2010 Continuous Revised Laws of Grenada requires every person who intends to set fire, or to cause fire to be set to give notice to all their neighbours. Failing this, persons can be charged and a fine imposed if found guilty, according to Sec 147 (2). The Fire Department reiterates its call to the general public to refrain from burning at this time.